Allow your guests to RSVP your event, wedding, or birthday all through a beautiful online website. invitespring allows you to create a gorgeous RSVP website for your special event. invitespring is so easy to setup, my guest lists are now easier to manage, no more names scribbled on bits of paper. All online and in the cloud, accessible anywhere. And it's beautiful! invitespring allowed me to ‘wow' my guests even before the big day. It was also a dream in managing the uncertainties involved in party planning - I don’t think I’ll be able to plan a party without it again. Your RSVP Website works on any device beautifully. Your guests can RSVP anytime, anywhere. NEW! Upload your beautiful photos to share with your guests, this is the perfect way to create excitement before the big day! When your guests RSVP they will recieve an email confirmation, where they can save your date directly to their calendar. 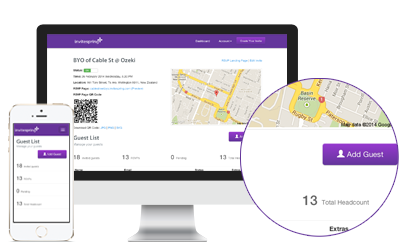 Your guest lists are stored online in the cloud, which means you can access them anywhere. Your headcount at your fingertips. Already have an excel spreadsheet? 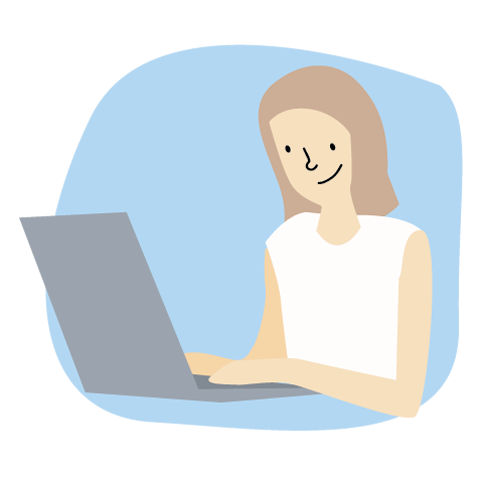 Don't worry bulk upload your current list and carry on managing using invitespring. 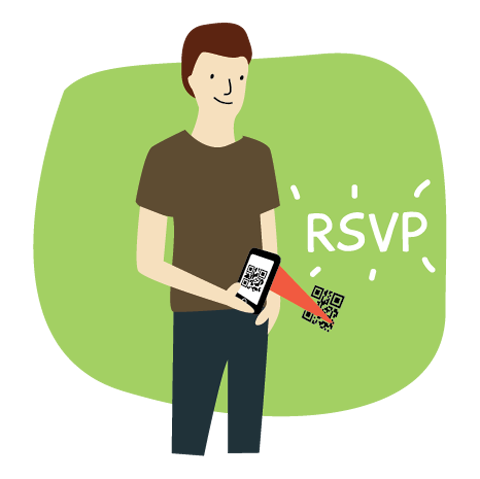 invitespring allows you to customize your event's RSVP website. Make your guests excited for your big day! The perfect way for guests to RSVP for Weddings, Engagement Parties, Birthdays, Corporate Events and more! We think paper invitations are still awesome, and there's nothing that can replace the feeling your guests receive when they open the envelope. 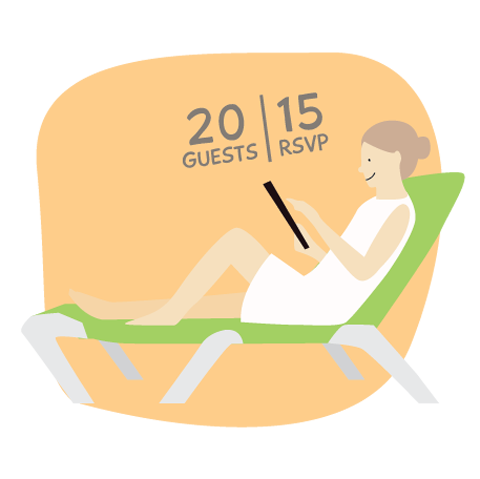 Invitespring converts your paper invitations into online RSVPs. 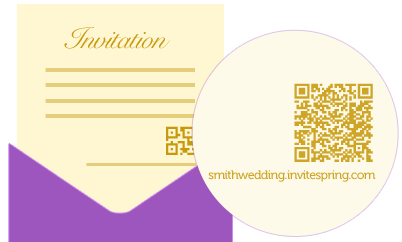 Simply print the invitespring website URL or OR code on your invitation. Your Guests Lists are Always Up to Date. No more different versions of your guests lists, no more names scribbled down on paper. Say good bye to your spreadsheets. Your total headcount is always available and up to date. Guest list management made easy. Try invitespring now, and create a gorgeous RSVP Page.